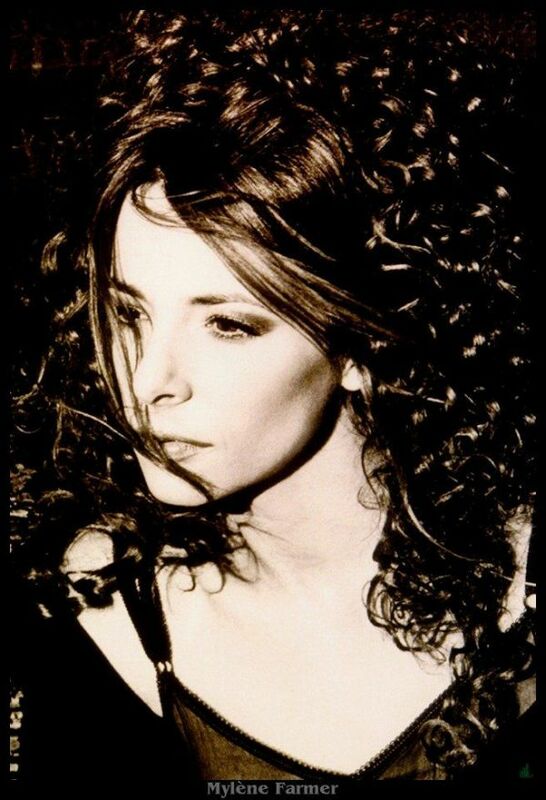 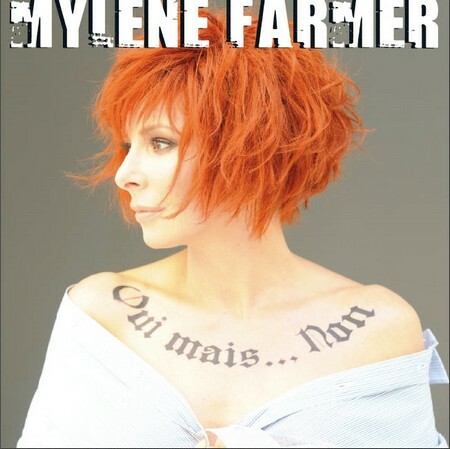 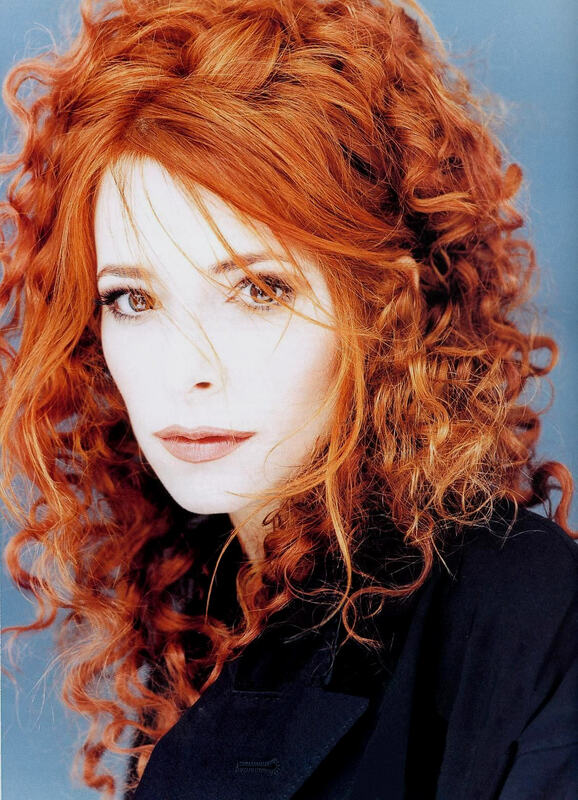 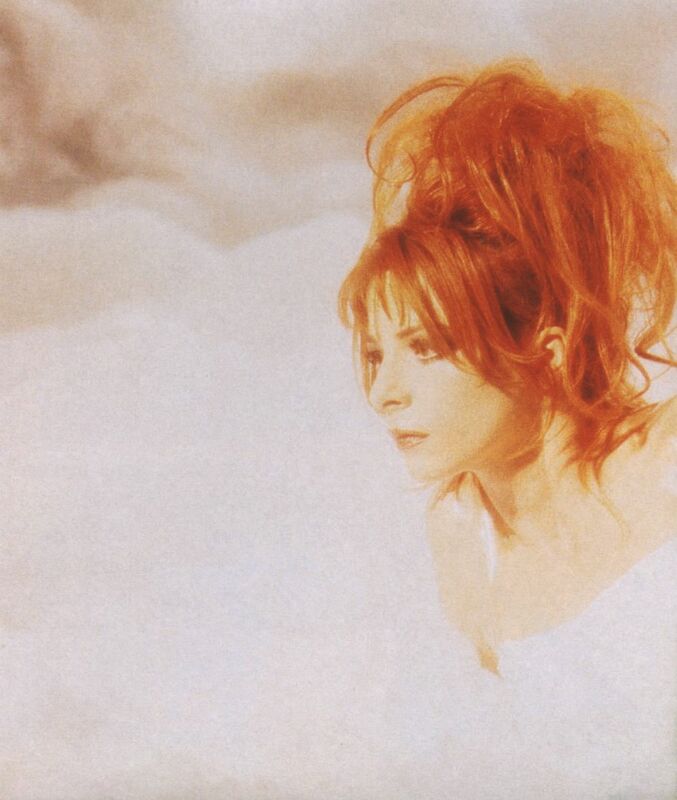 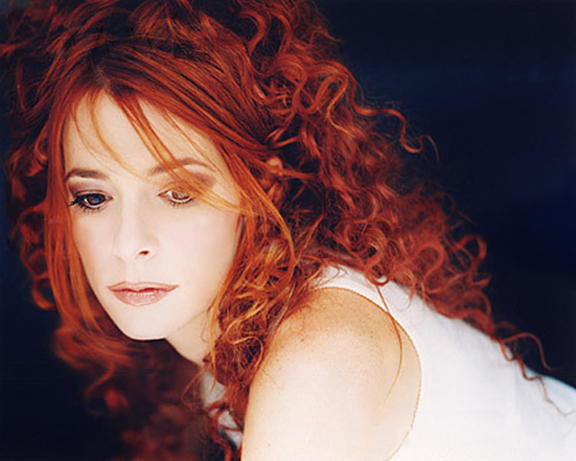 Mylène Farmer born Mylène Jeanne Gautier (born 12 September 1961) is a Canadian-born French singer, songwriter, occasional actress and author. 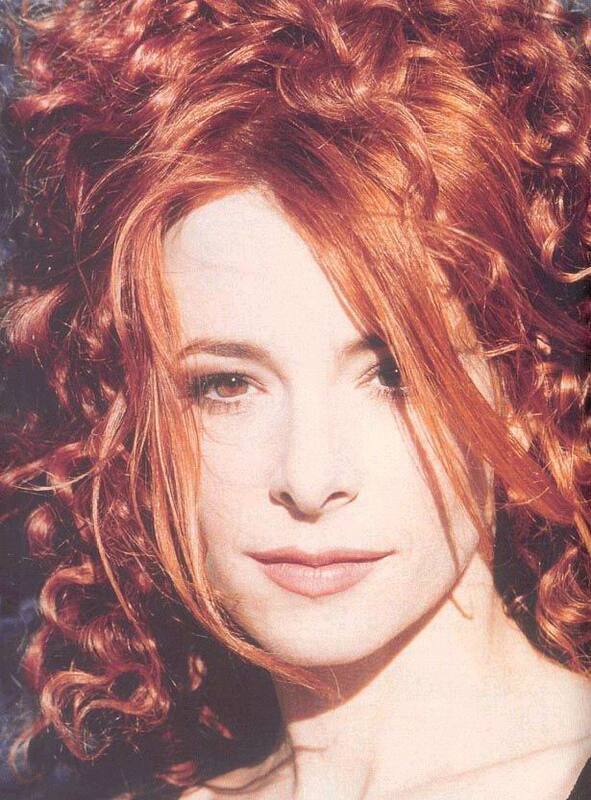 She has sold more than 25 million records and is among the most successful recording artists of all time in France. 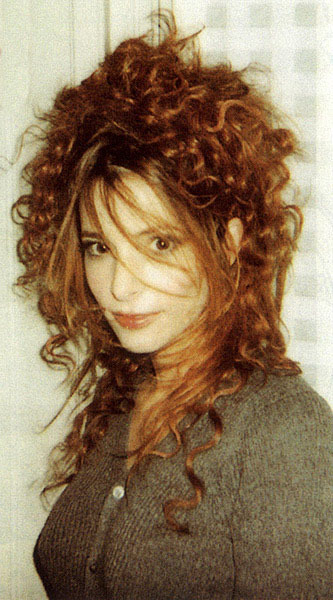 She holds the record for the most number one hits in the French charts, with ten as of 2010.